The practice of employing methods to alter the condition of the ball is as old as the international game itself. Popularly known as 'ball-tampering', the forbidden act often results in reverse swing, where the ball moves through the air at high speed towards the batsman. 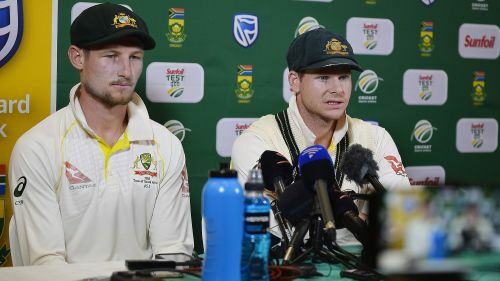 The 141-year-old tradition is in the news again after Australia captain Steve Smith's admission that he was the mastermind behind the premeditated plan to alter the ball during the third Test against South Africa in Cape Town. Not walking after edging the ball, claiming a catch that isn't clean or doctoring a pitch are all forms of cheating, but ball-tampering is the one deceitful act that is widely condemned. Although polishing is the only action that can be legally performed on the ball, unlawfully tampering it is not as uncommon as you might think. Let us have a look at the ball-tampering controversies that have shaken the cricketing world over the years. 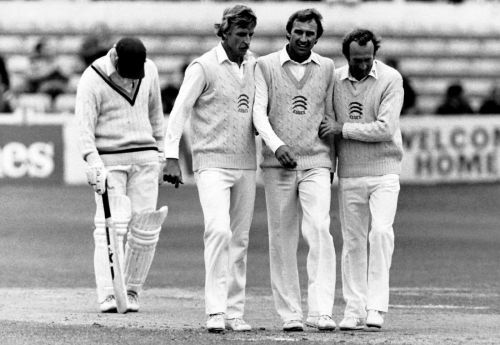 In the first recorded incident of ball-tampering, England pacer John Lever was accused of applying petroleum jelly on the ball to make it swing more during the third Test against India in Chennai. In December 1976, Lever had a dream debut in Delhi Test with figures of 7 for 46 and 3 for 24 as he led the visitors to a massive win. In the subsequent month, umpire Judah Reuben reported that Lever was carrying a strip of Vaseline-covered surgical gauze. Although there was a technical breach of the law governing 'fair and unfair play', the offence was declared completely unintentional, and therefore no charges were brought. So much for the reverse swing! 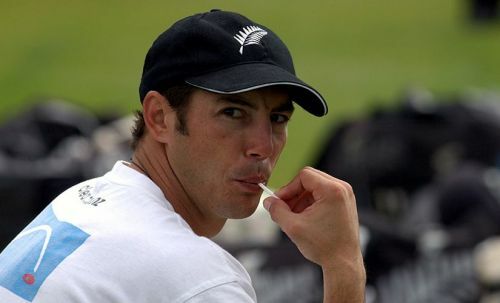 Former New Zealand wicket-keeper batsman Adam Parore openly admitted that the Kiwis had used bottle tops to tamper the ball during the Third Test against Pakistan in Faisalabad. A decade later, Parore revealed that seamer Chris Pringle was the major beneficiary as he took an 11-wicket haul. Surprisingly, no charges were brought.